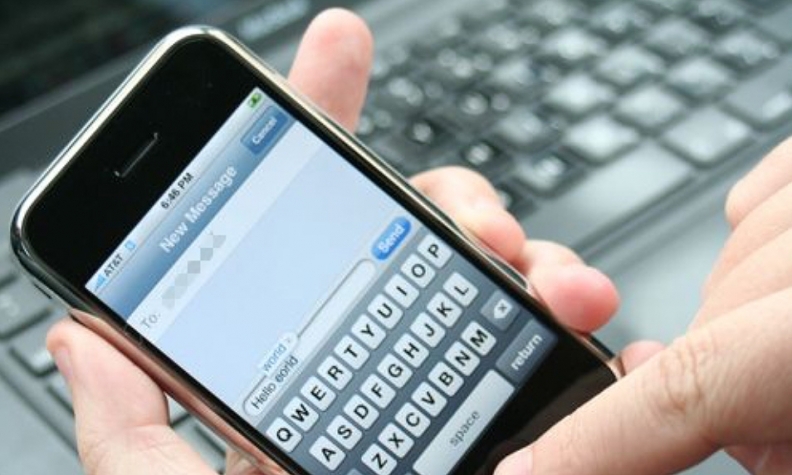 Text messaging with buyers can be a useful tool for dealerships, according to a new study from Edmunds.com. “Texting will by far be the most dominant mode of communication in the future,” said Edmunds President Seth Berkowitz. Edmunds acquired startup texting technology CarCode in October and now offers the service to dealers as a mobile app that facilitates texting between sales associates and potential customers. The app plugs into the dealership’s website and redirects users to their phone’s native texting application. Starting today, that same feature will be available through the Edmunds mobile app, the company said. According to the Edmunds study of activity on CarCode through March, text messaging has a few advantages over its digital grandfather, the email. The close rate on text message exchanges during the study period was 20 percent better than on email leads, and 40 percent of text message sales converted in two days as opposed to 32 percent of email lead sales. Response time for text exchanges that result in a sale was six times faster, according to the Edmunds study, and conversations were 20 percent longer for text exchanges that close. More than 3,100 dealerships are using the CarCode plug-in on their websites, and in April, more than 23,000 consumers connected with dealers through the mobile app. Berkowitz said the texting feature is bringing in new customers for these dealerships, growing their contact lists by roughly 20 percent. Though Berkowitz is confident that texting will be the new king of mobile communication for dealerships, he said that right now, it hasn’t been popularized because people don’t know it’s possible. “People barely know about it now, but as they do, texting will surely be the preferred way for buyers to communicate,” he said.